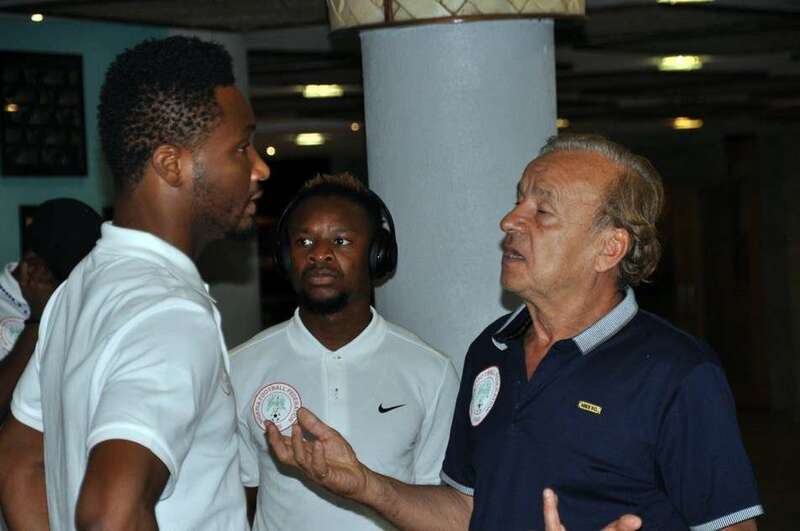 Super Eagles vice-captain and Trabzonspor player, Eddy Ogenyi Onazi has attributed the team’s improvement to the tactical genius of Technical Adviser, Gernot Rohr. Onazi described the National team handler as a highly tactical gaffer whose input in the team has been seen as bringing something nice to the team. In a brief chat with brila.net, the former Lazio Midfielder attributed the improvement in the National team to the tactical know-how of the German Coach. According to Onazi who helped his Trabzonspor side to a 3-1 win last night in the Turkish League, its what the players want as a team. Onazi also believes that the invitation of young players ahead of the friendly matches against Poland and Serbia will turn out positive for the country in Russia later this year.